We are doing it right! If you’re looking for a charming hotel for your visit to Guadalajara, if you plan to be in Guadalajara to search for a new home or to visit as a tourist, our friends at La Fe Hotel and Arts are ready to take good care of you! 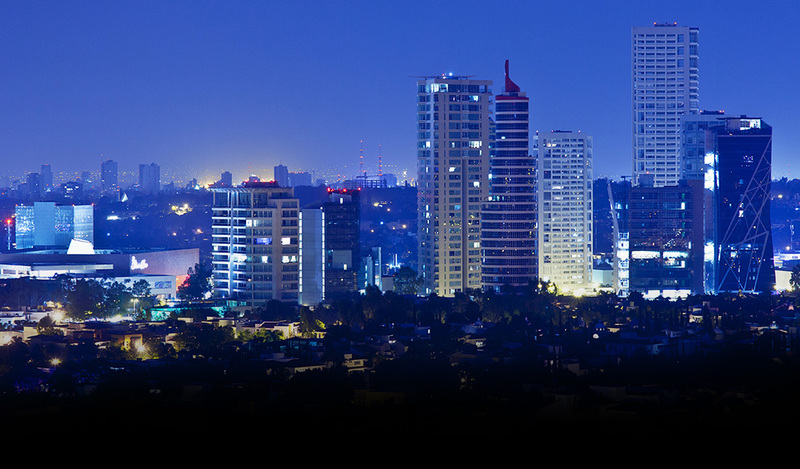 Located in the heart of Colonia Americana just two blocks from Avenida Chapultepec, La Fe Hotel and Arts is perfectly situated to let you get down to business or explore the city’s historic sites during the day, and enjoy the best food and night life after hours. This cozy, seven-room hotel also serves as an art gallery, with rotating original exhibitions by local artists. The friendly staff all speak Spanish and English and are available to assist you around the clock. And, you will enjoy a free continental breakfast each morning! Contact us at Welcomex to ask for more details and information! Welcomex makes you feel at home! 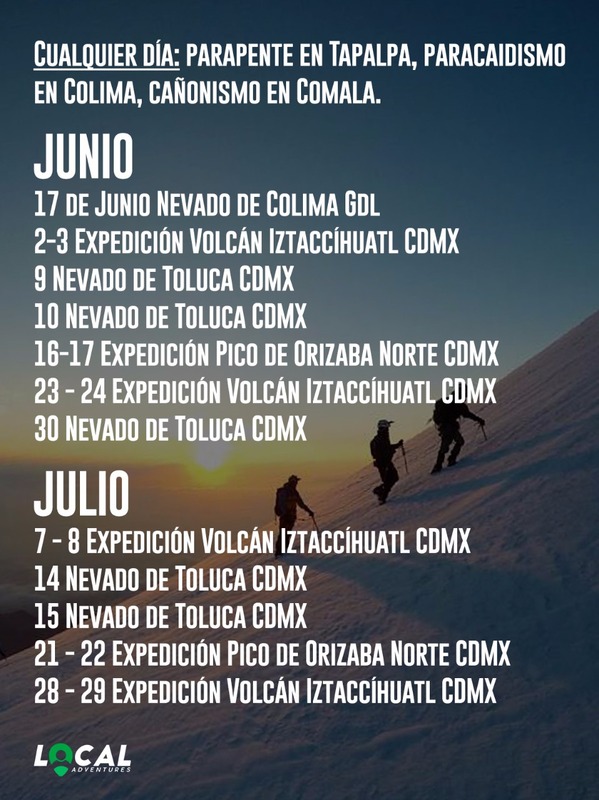 taking place the month of June and July. please feel free to contact us at Welcomex. Having a rough day? Planning on having a home office day? We have the perfect place for you in town! Matraz is a place where you can comfortably work from your laptop, serving the best coffee in town and it’s a very quiet place where you can focus on your activities without pressure or distractions. Guadalajara es sede de festivales, exposiciones y muchas actividades culturales relevantes a nivel nacional e internacional. En Welcomex invitamos constantemente a nuestros miembros a participar en ellas con el increíble acompañamiento de nuestro equipo. Inscríbete a nuestro news letters, entérate de los siguientes City Discrovery y únete a una increíble comunidad internacional con Welcomex. Suscríbete a nuestro newsletter y recibe informes sobre nuestras actividades, invitaciones especiales e información útil para tu nueva vida en México. Descubre cuánto tiempo y dinero puedes ahorrar cuando un equipo de profesionales se encarga de la reubicación de tu personal.